Dale Bonner is Executive Chairman of Plenary Concessions, which holds Plenary’s North American portfolio of infrastructure project companies. From 2007 to 2011, he served as California's Secretary of Business, Transportation and Housing. As secretary, he managed California’s transportation infrastructure, business regulation, trade and foreign investment programs. He also chaired the California Infrastructure and Economic Development Bank and the Public Infrastructure Advisory Commission, and served on numerous other infrastructure boards and commissions. He is credited with championing California’s design-build and public-private partnership programs. Prior to serving as secretary, Bonner had a national law practice and regulated the managed healthcare and financial services industries as California's Commissioner of Corporations. Currently, he serves on the Los Angeles Board of Police Commissioners -- the five-member body that oversees the Los Angeles Police Department. Bonner also serves as a senior advisor to the Milken Institute and chairs the Los Angeles Economic Development Corporation’s Infrastructure Council. 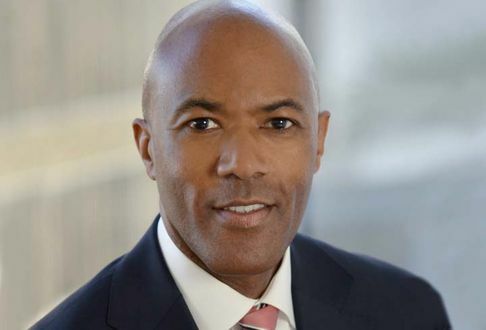 Bonner is a 1990 graduate of Georgetown University Law Center and a 1987 graduate of the University of Southern California, where he majored in political science.